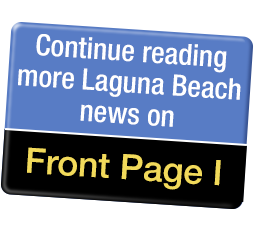 The agenda for tonight’s (Tuesday, March 26) regular LBUSD Board of Education meeting has been posted online here. Open session will begin at 6 p.m. at the District office, at 550 Blumont St. The agenda includes information items on the LCAP process, Strong Workforce grant, and a Board governance/protocols workshop. Action items for Board consideration include the high school course of study for 2019-20, curriculum and textbook adoptions, and a first reading for several Board policies and bylaws, including Bylaws 9322 and 9323.3. Persons wishing to address the Board at tonight’s meeting are asked to complete and submit a public comment card. Tonight’s meeting will also be streamed live on the District’s website here.